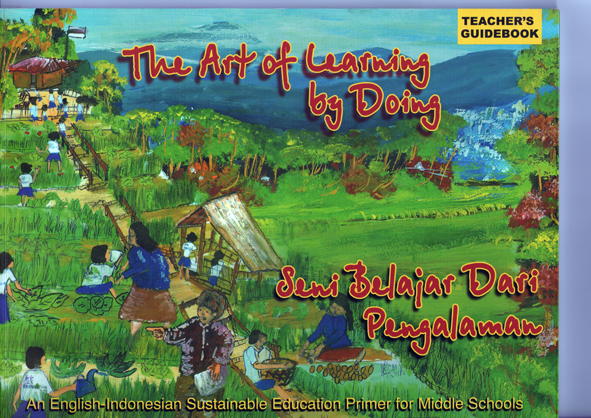 "The Art of Learning By Doing", A Wonderful Resource for Teaching Indonesian Language and Culture, as LOTE or an Asia-Literacy Unit of Study. 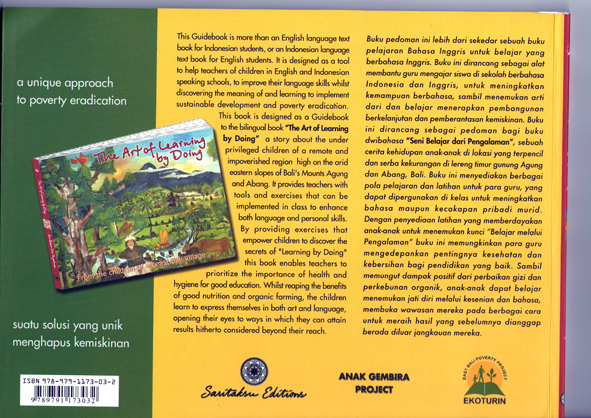 This delightful book is lavishly illustrated by the children of Desa Ban, one of the biggest and poorest villages in Bali, and written from their point of view. It is full of fascinating insights into the traditional culture of Bali - names, religion, foods, arts and much more- and also carries a beautiful message celebrating intercultural care and respect. It tells how the people of Desa Ban have been thoughtfully helped to help themselves by foreign friends, and have made a better Balinese life for their community now and in the future. 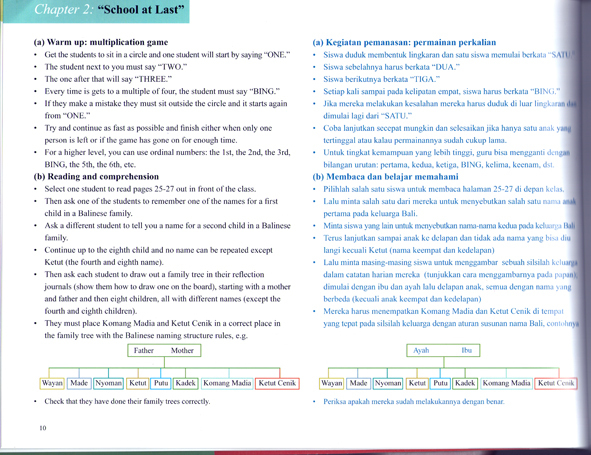 Both the main text and the accompanying Teacher's Guide are presented bilingually, with both English and Indonesian on each page. The books are A4 sized and have 130 and 58 pages respectively. 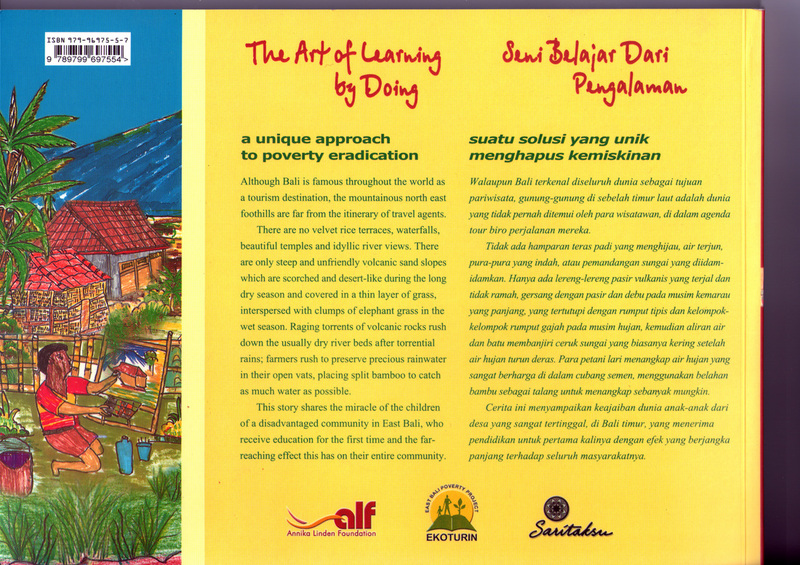 Both books can be ordered from the East Bali Poverty Project main site here- use the Contact form. The author and publisher , Sarita Newson (who speaks fluent Balinese) generously donated her time and expertise through many interviews of children, parents and EBPP field staff to ensure the accuracy of the information and the selection of the most appropriate children's paintings that reflected their past, present and future aspirations. For your convenience, Mondeto will import the book/s for you if you wish. 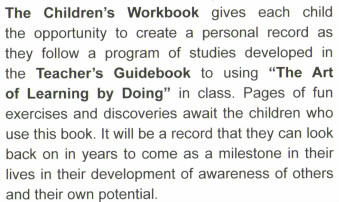 The price will be $25 for story book, $15 for the teachers guide and $10 for the student book. (Postage is $10 for one or both, or all three books within Australia and will be added at cost for international orders.